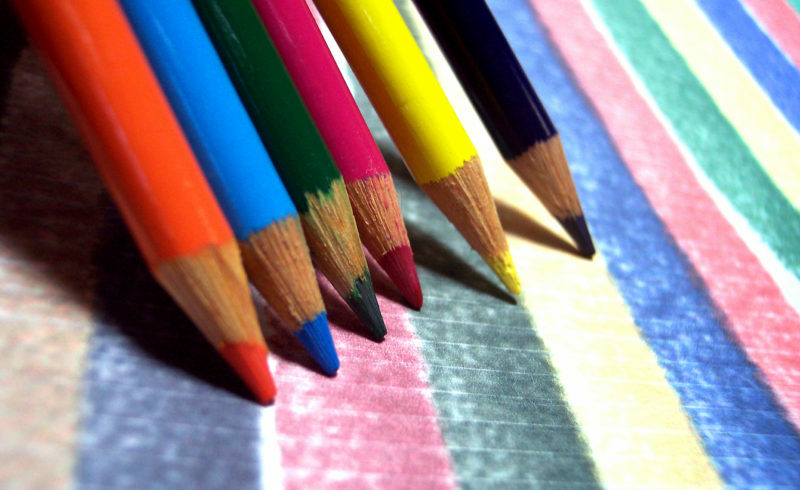 Home » Latest Posts » Outdoorosity’s Design a Bookmark Art Contest! A huge thanks to everyone who entered this contest! We wish we could have offered prizes to everyone — all the bookmarks were so beautiful. You can see the winners HERE! It’s summer and time to get outside! 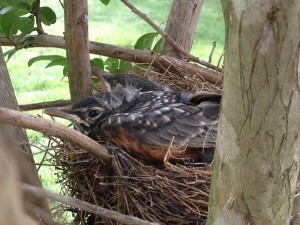 Our founder, Jo Hackl, has written an outdoor adventure, Smack Dab in the Middle of Maybe. The book will be available on July 10. We’d love your help designing a bookmark to go along with it! In Smack Dab in the Middle of Maybe, the main character is a girl nicknamed “Cricket”. Cricket runs away to the woods to live in a tree house that she built with her father. Design the bookmark featuring their tree house. Cricket follows clues to find a room with birds painted on every wall. One of the birds is a scarlet tanager. Design the bookmark with one or more scarlet tanagers. Cricket’s best friend on her adventure is a cricket named Charlene. Create a bookmark featuring Charlene. Residents of the United States who entering grades 5 through 8 are eligible to enter. Participants create a bookmark no larger than 2″ wide x 6″ long. Artwork must illustrate one of the items described above. Create a high-quality scan or photo of your bookmark. Be sure the image is clear. Do not send a blurry image or an image with shadows. Fill out the online entry form below. Upload your entry. If you create the bookmark on a full sheet of paper, your entry may include the white space of the unused paper. 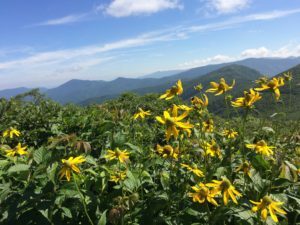 At the end of the submission period (July 5, 2018), Outdoorosity’s official panel of judges will select a first-place winner. 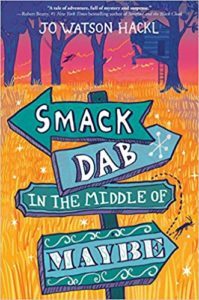 The first-place winner will receive a copy of Smack Dab in the Middle of Maybe signed by the author, a signed book poster, and a $50.00 Amazon gift card! 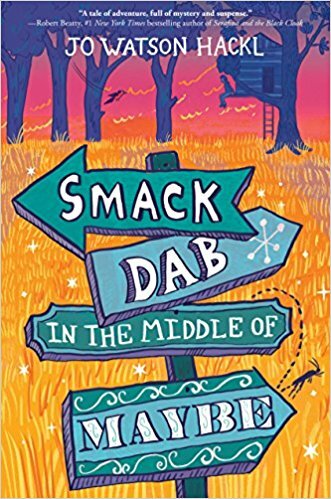 The winner will be announced on July 10, 2018 to celebrate the release of Smack Dab in the Middle of Maybe! Some entries will be featured on Outdoorosity and/or its social media sites. By filling out the form, parents grant permission for their children’s artwork and first name to be published on Outdoorosity.org and its social media sites and grant Outdoorosity. LLC a license to use such work as described above. Sorry! This contest has closed. Watch for the winner on July 10!